Having fun while travelling around is everyone's dream including cyclist. 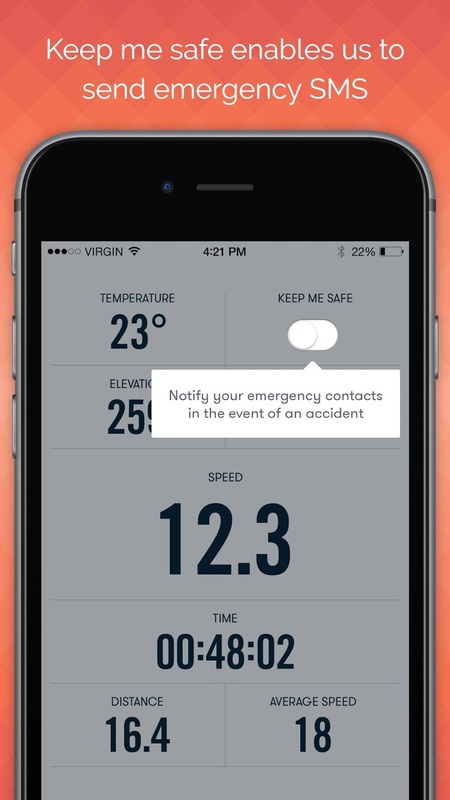 Cyclometers and GPS tracking apps dedicated for cyclists have been around for years, yet most of them are missing a key feature for the safety conscious cyclists. 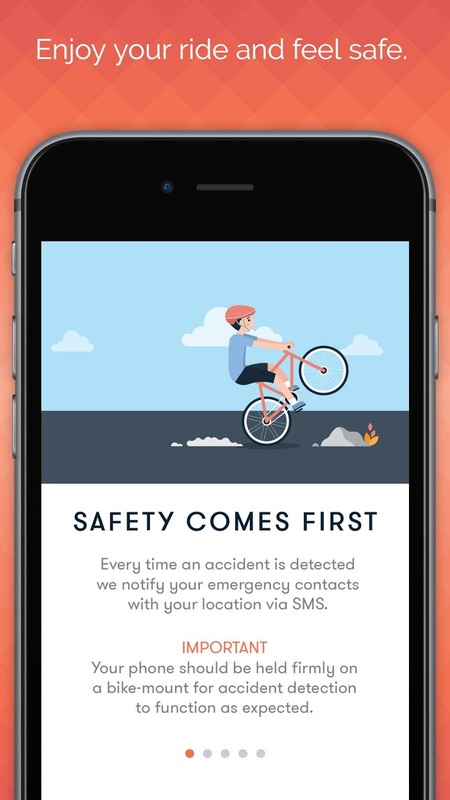 Venikom aims to change that with the introduction of Bike Computer, a dedicated GPS tracking mobile app encompassing the standard functionalities of a cyclometer with the addition of Keep me Safe™ feature that notifies your emergency contacts in case of an accident. Sync your cycling activity with Strava, the most popular cycling community. Works with almost all Bluetooth activity trackers and HR monitors. Venikom didn’t stop there, they dedicated two years of research and development, and additionally recruited pro cyclists as advisors before Bike Computer came to fruition. The aim of the project was to give something different to cyclists, or at least a complementary app to their current roster of favorite apps. As a result Bike Computer is at least 12% more efficient in terms of energy consumption compared to the current highly rated apps such as Strava, RunKeeper, Endomondo, and others. While at the same time it has a deep integration with Strava, which lets you easily synchronise your activities. The team isn’t ready to call it a day, they are currently developing a Live Tracking feature, that would enable a coach to monitor the cyclist performance and send back appropriate advice, and a lightweight power bank that would extend the active running time of the Bike Computer for additional 15 hours. 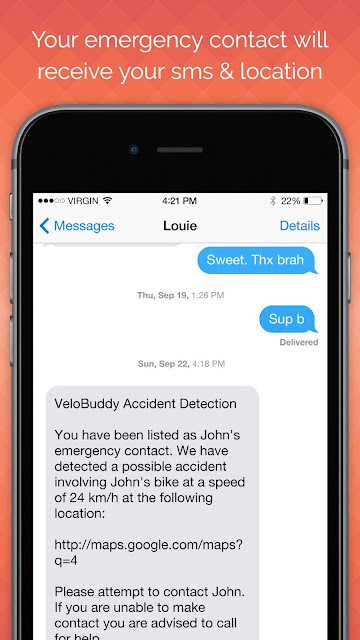 Bike Computer is a freemium app available on Google Play Store and iTunes right now. If you register in the first 60 days, the Keep Me Safe mode will be available free for the first year, after the promotional period the price will be $49 annually. Venikom is not a newcomer in the IT industry, it is a software company from Macedonia established in 1994. In the portfolio of Venikom you can find well known brands such as Nike, Heineken, GQ, Vogue, Glamour, AD, Vanity Fair etc.